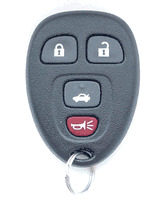 Up to 75% off dealer prices on BUICK LUCERNE keyfob remote replacements! 180-day money back guarantee. We are BBB member. Lucerne transmitters are a standard feature. 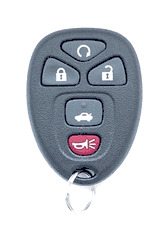 Buick transmitters can lock / unlock car doors, trunk and start your car (optional engine start fobs). Buick Lucerne key fobs, transmitters are a great luxury feature. Replacement Lucerne controls are offered at deep discounts on our website. Save money and purchase from us!